Join us July 23 at 7:00 PM for cocktails and dinner under the stars. Salsas, chutneys, dips, and sauces will be the focus of the small plate style dinner. Historically condiments were a way to preserve the harvest and increase nutritional value of other food, now a days they add depth and flavor to our food. 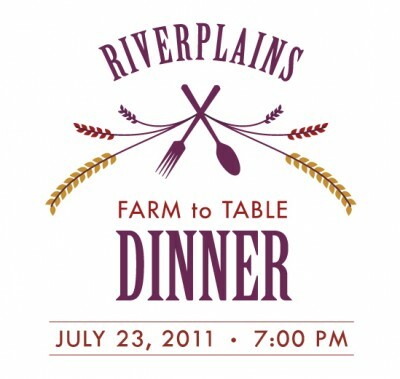 The dinner condiments (including an assortment of pickles) will be made with the certified naturally grown produce from the farm, accompanied by Riverplains beef, pastured pork and poultry as well.Â Now a days condiments can be an after thought but not at this dinner. Join us to celebrate the sauces, dips, and chutneys that enhance the bounty. Buy tickets HERE. Join Mockingbird Events, Benton’s Smoky Mountain Country Hams, and Blackberry Farm for a weekend celebrating all things pork. James Beard Award winner Chef Sean Brock (Husk and McCrady’s) will be our guest chef for the weekend. Stay tuned for more details and information at www.knoxbaconfest.com.